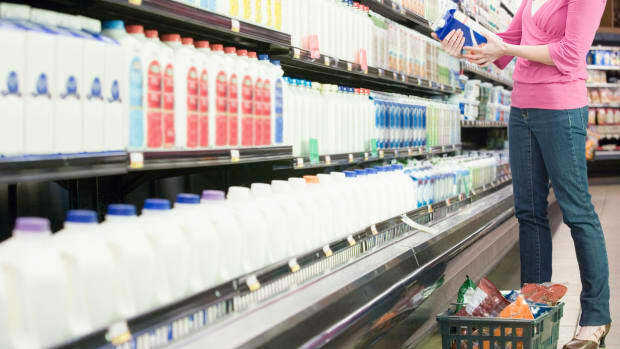 A group of vegan bioengineers is taking a stab at creating synthetic nondairy milk that is derived from yeast cultures and synthetic cow DNA. If it sounds familiar, that may be because of lab grown "meat" products that garnered quite a bit of media attention. 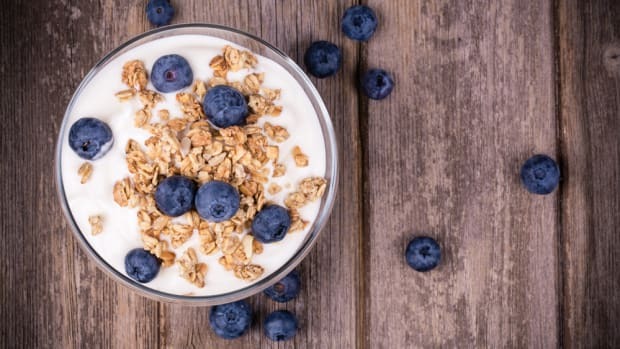 But why get all hi-tech with milk when almonds, soybeans or coconuts—the most popular nondairy milk ingredients—are already available and delicious? Muufri (get it? “moo-free”)—that’s the name of the synthetic milk—was created by Perumal Gandhi, Isha Datar and Ryan Pandya, who told Modern Farmer that they’re trying to do several things with the lab milk creation. The goal is to eliminate contamination from factory farmed cows, decrease the suffering of animals in captivity and decrease the emissions, which are contributing way more to global warming than you driving your vintage Hummer (RIP) to the furthest-from-your-house Walmart for a plastic gallon of milk. 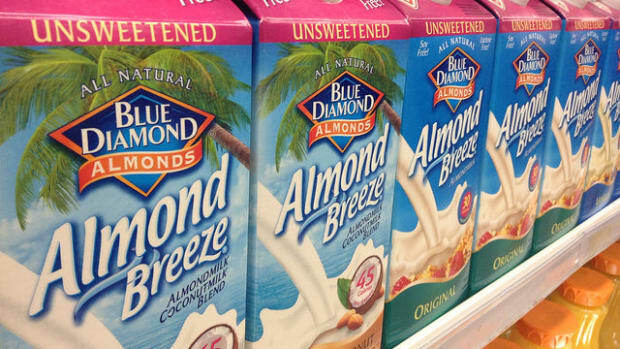 But again, the question: Why not just drink almond milk like every other self-respecting hipster? If that seems like a lot of work for yet another nondairy milk product, that’s kind of the point. The category is booming. 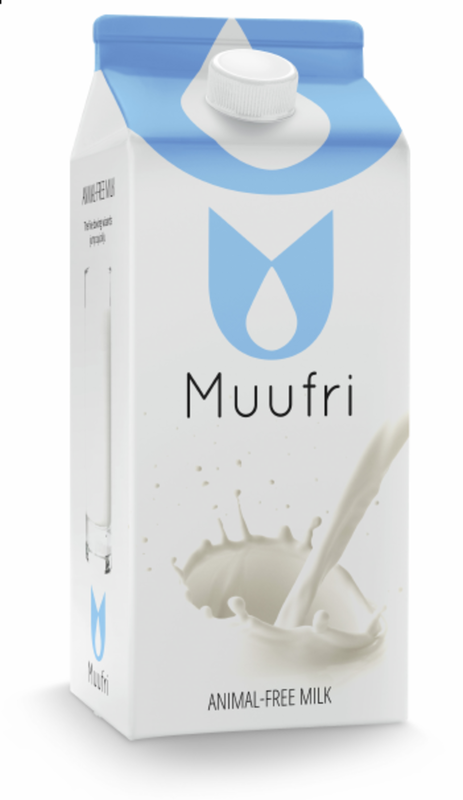 Whether it’s a dairy allergy, other dietary reason or an ethical one, the Muufri founders see that as more reason than ever to offer another milk option. With so many soybeans now genetically modified, coconuts coming from the other side of the planet and almond crops in danger as bee populations continue to dwindle, perhaps a synthetic lab milk is a healthier option. 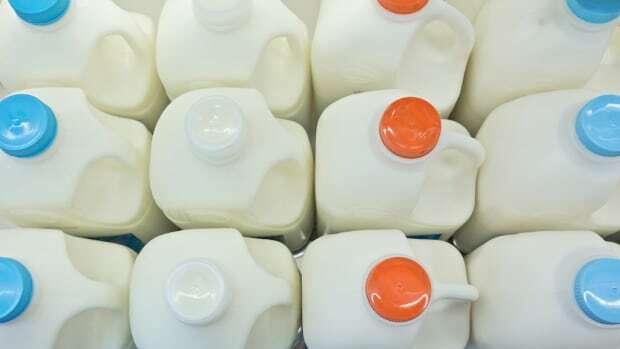 Nowadays, though, milk—the stuff from cows—barely even resembles its origins. Most dairy cows (about 9 million in the U.S.) are fed unnatural diets, given antibiotics, hormones and other drugs that are found in the milk. The dairy industry doesn’t want to discuss that much though. 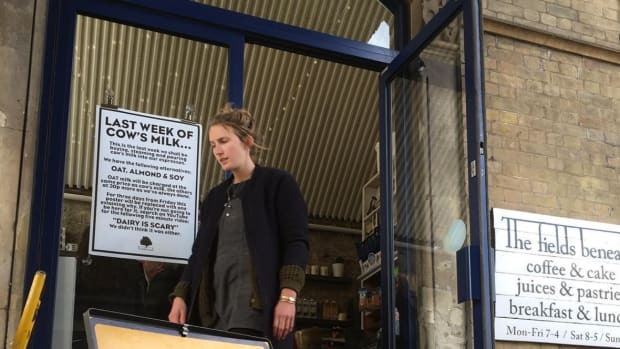 There is a growing demand for organic milk from cows raised on small-scale family farms. And Muufri founders say they’re not trying to take business away from the small farmer, but if we can have a chemically similar product without the chemicals and animal suffering, why wouldn’t we? Dairy cows, along with all other factory farm animals, are contributing to climate change in a major way. 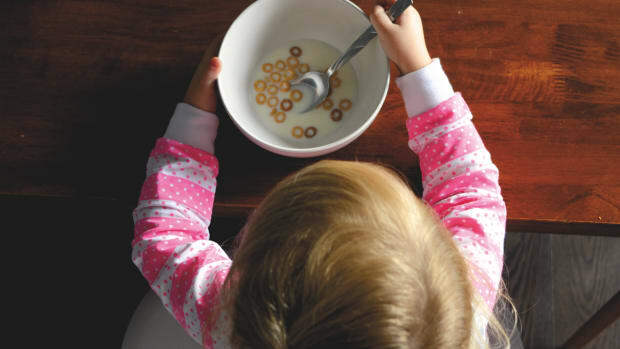 Perhaps that’s why the dairy industry is so touchy about the use of the word “milk”—because it knows that in order to keep producing milk, we’re going to have to produce less of it. 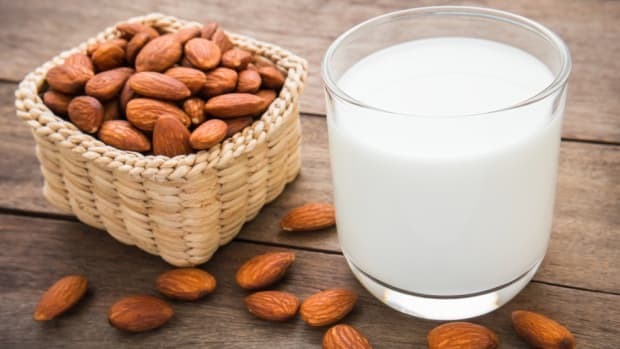 We’re going to have to rely on the small-scale farmers and nondairy milks, whether they’re made from almonds and soybeans or synthetically created in a lab.